To powerfully create the reality you prefer, you need to be in integrity. Meaning you need to act in accordance with who you want to be. We all have our default mechanisms to deal with stress and uncertainty. Quite often these are learned behaviours we adopted when we didn’t know better, and not something that is in alignment or in integrity with who we truly are. As with everything, awareness is the first step to change. A good way to realise where in your life you are out of integrity is to journal. 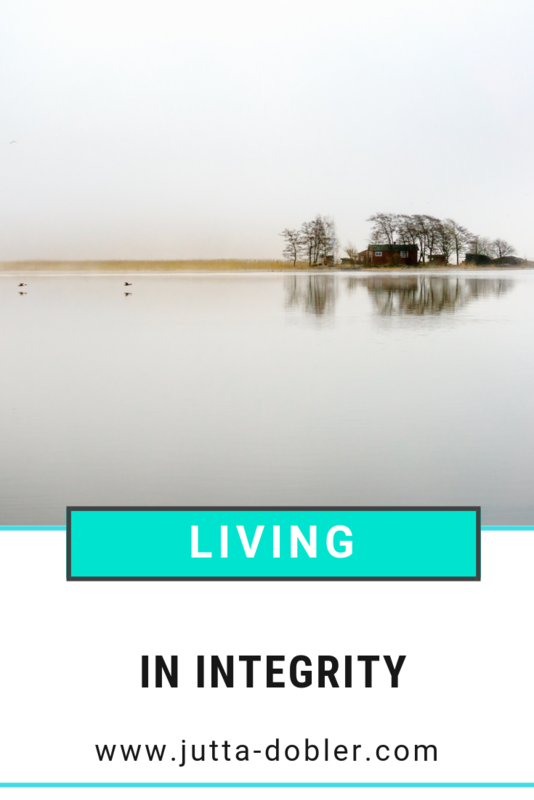 Being in integrity would be…. and then let it flow. Be honest, don’t judge what you write, and instead allow it to show to you where you are out of integrity. Know that changing these things is the quickest way to stop feeling stuck, frustrated or helpless. I know it isn’t always easy to do, but it is so worth it!